'Personal Fouls': Listen to No.. 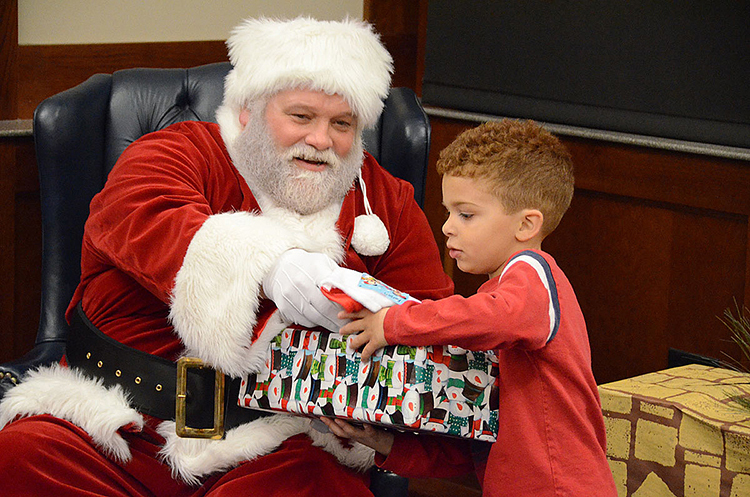 True Blue Secret Santas are again needed for this year’s MTSU Little Raiders gift-giving campaign. This collaborative effort to assist children in need this holiday season is being sponsored this year by the University Police Department, Campus Recreation Center, Student Health Services, and the June Anderson Center for Women and Nontraditional Students in partnership with the Nutrition and Dietetics Association, Pinnacle Honor Society and the Nontraditional Student Organization. Now through Thursday, Nov. 29, Christmas trees will be on display at various locations on campus. Trees will be decorated with tag ornaments listing each child’s age, gender, clothing size and wish list. Participants are asked to register as a Secret Santa and pick a numbered tag from a tree at one of the designated campus locations. 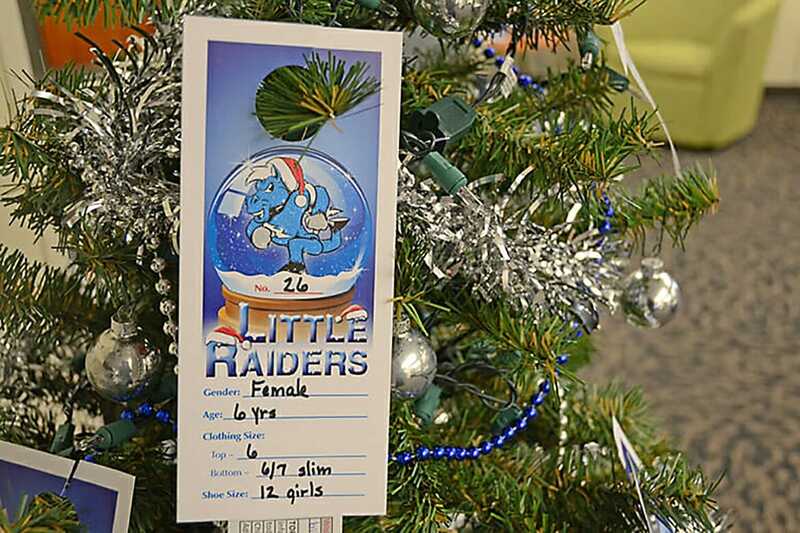 Those participating in this year’s Little Raiders campaign as a Secret Santa are asked to please drop off all gift donations at the University Police Department by Friday, Nov. 30. • The University Police Department Lobby at 1412 E. Main St., which is open 24 hours. • The June Anderson Center for Women and Nontraditional Students office, located on the third floor of the Student Union Building at 1768 MTSU Blvd. • Student Health Services, 1848 Blue Raider Drive. For more information, please contact MTSU Community Oriented Policing Services Sgt. Vergena Forbes or COPS Specialist Adam Wortman at 615-898-2424.